Who says Men don’t care? ManMade, as part of the Connecting Community Networks programme in Birmingham, is a six-week programme that brings men together under one roof to discuss stuff that affects them and provide them with the chance to understand why they are the way they are and what changes they could make in their lives to make it better for them. 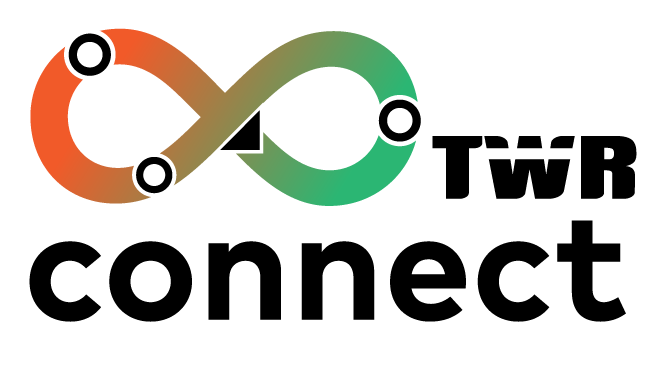 Some of what is learnt comes from the information provided by the facilitators, but on the whole, most of the learning comes from the men themselves discussing their own lives in respect to identity, mental health, physical health, wellbeing, loss and even death. 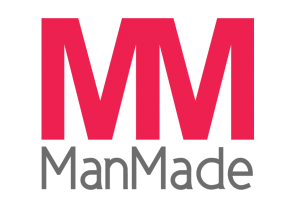 ManMade leaders have worked with a range of organisations to work with men most vulnerable when it comes to mental health and poor wellbeing. This has included unemployed men, men in recovery, men experiencing loss, men in prison and most recently, men who are carers. Caring is often seen by many in society as a ‘female’ issue but it is something that affects a large number of men too…in fact, the last census in 2011 found that in England and Wales nearly 2.5 million men were providing unpaid care for a friend or family member due to illness, disability, a mental health problem or an addiction. A more recent study by the Carers trust highlighted that 56% of the Carers they talked to provided 60 plus hours of care per week. 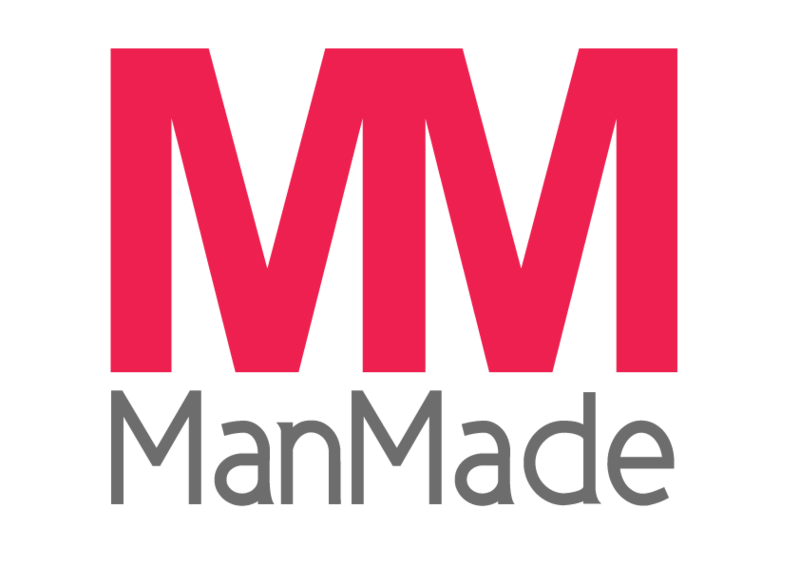 So, in 2018, ManMade facilitators teamed up with Home Group in Birmingham to work with some of the male carers who receive support from this specialist organisation supporting carers across the UK. 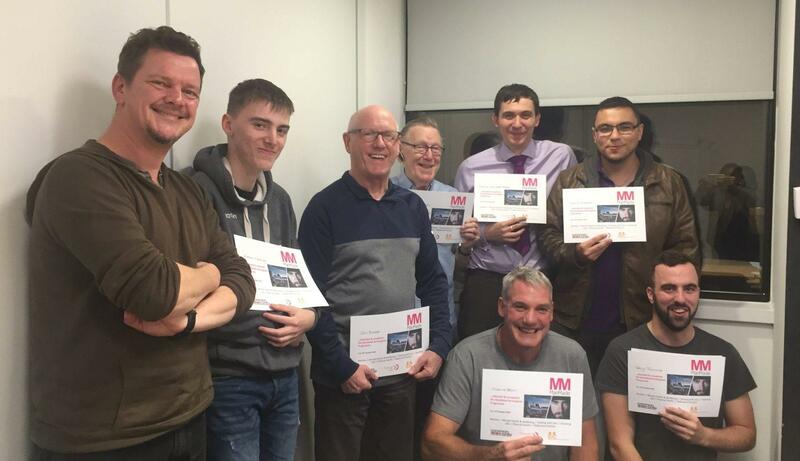 Of the 10 men that attended throughout the programme, it was clear that male Carers definitely felt benefit from the ManMade approach in discussing subjects often avoided by men.